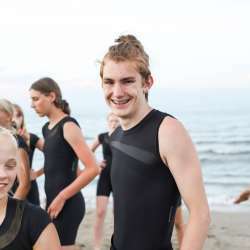 Starting from Sunday 12 July, the Festival del Sole will have its own stand at the 15th edition of the World Gymnaestrada that will take place in Helsinki, Finland from 12 to 18 July, 2015. 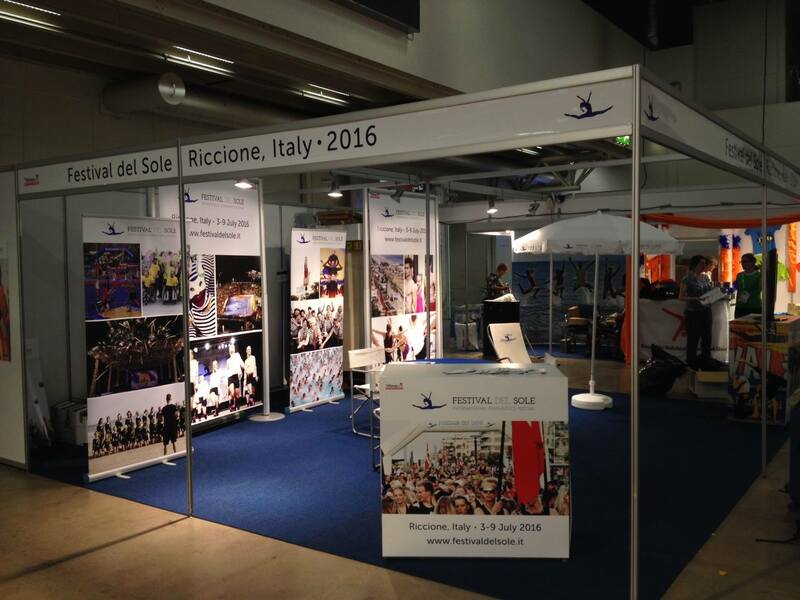 Visit us at booth 6A41 to find out all the news about the Festival del Sole 2016 and to meet our staff. Please note that during the Helsinki World Gymnaestrada we’ll announce the price of the participation package for the Festival del Sole 2016, which will include 6 nights/7 days hotel accommodation in Riccione. These and other important information about the registration process will be made available soon after that. Be sure to follow us carefully on this website or on our Facebook page for more updates!